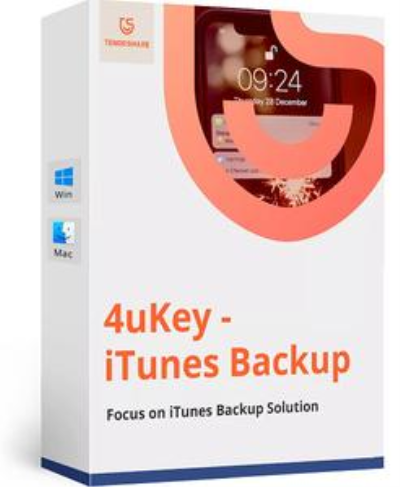 Tenorshare 4uKey - iTunes Backup focuses on recovering lost or forgotten iTunes backup password and regain access to iTunes backup for iOS users. It provides 3 attack types to choose from, which greatly improves the efficiency of decryption. iTunes can't read content of your iPhone? iTunes sync session failed to start? iPhone is not recognized in iTunes? iTunes won't transfer music to iPhone? 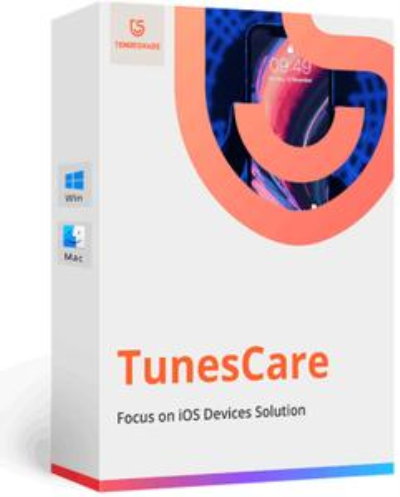 With the help of Tenorshare TunesCare, you can solve all iTunes syncing problems for iPhone, iPad and iPod by fixing corrupted iTunes library. 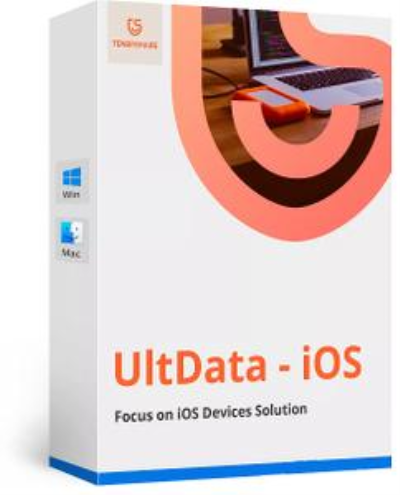 Below is the detailed guide of how to recover lost data from your iOS devices directly, including photos, SMS, notes, call history, WhatsApp/Tango messages, App data (WhatsApp, Instagram, Flickr, iPhoto, iMovie, Kindle) and other files from iPhone X, 8/8 Plus, 7/7 Plus, iPhone SE, iPhone 6s/6s Plus/6/6 Plus, iPhone 5s/5c/5, iPhone 4S, iPad and iPod touch. 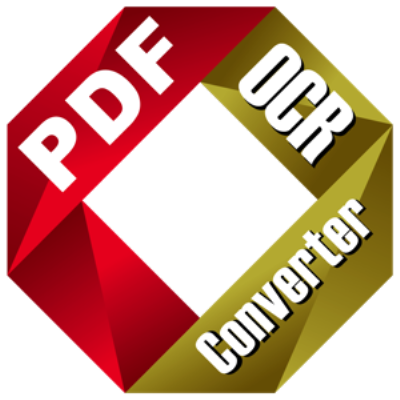 PDF Converter OCR lets you quickly and accurately convert PDF files into 16 common document formats, including Microsoft Word (.docx & .doc), Excel (.xlsx), PowerPoint (.pptx), iWork (Pages, Numbers, Keynote), EPUB, Rich Text Format (. 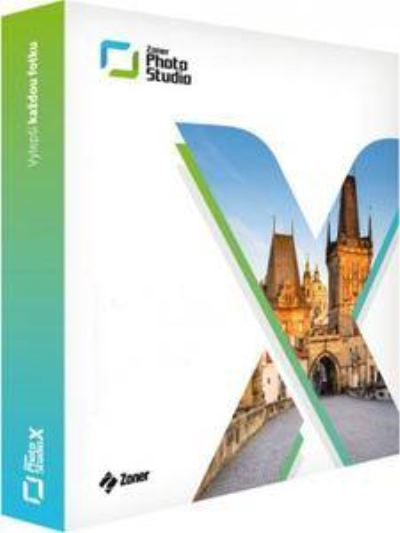 CNC Software has released an update to Mastercam 2019. This release was developed to streamline your manufacturing process from job setup to job completion.